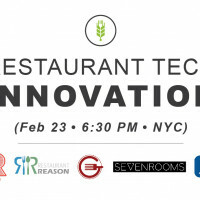 We’re bringing something new to the table for restaurants, and we think you’re going to love it! 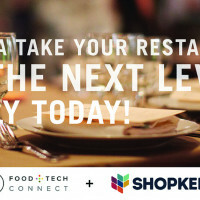 On November 18th in NYC, we’re hosting The Power of Brand: Growing Your Restaurant, a first-of-its-kind bootcamp taught by former Union Square Hospitality Group CMO Felicia Stingone. 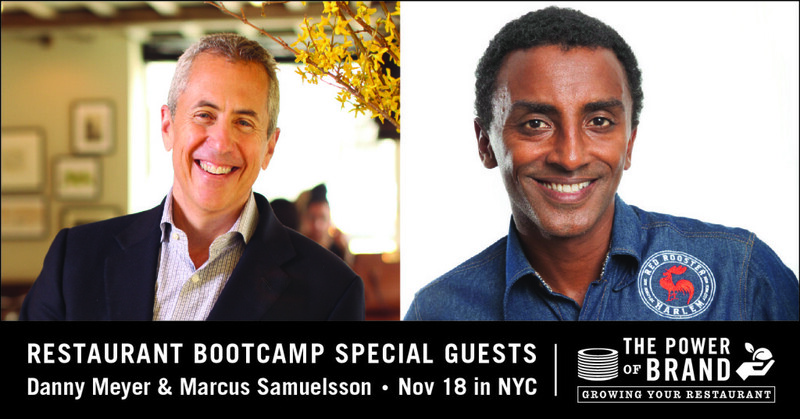 The day will culminate with an intimate discussion with Danny Meyer, Founder and CEO of Union Square Hospitality Group, and we’re thrilled to announce that Marcus Samuelsson, Chef, Restaurateur and Author at Marcus Samuelsson Group, will be joining us for the conversation. It gets even better, sign up by Monday, November 17 to receive $50 off by clicking the button below or by using the promo code “POB50offPROmo” here. If you’re not able to attend in person, don’t worry, the course will also be available online in mid-January. 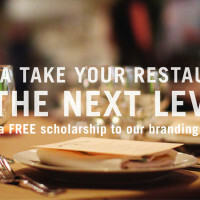 You can pre-register here to receive a 50% discount.